Sharing travel data will help Go-Ahead to better understand passenger habits and better communicate with customers. Go-Ahead Group has announced its partnership with DOVU, focused on using blockchain technology to improve journeys for rail passengers. 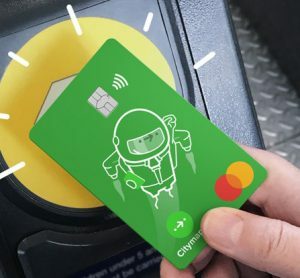 Leveraging DOVU’s blockchain-powered reward platform will help Go-Ahead learn more about its customers and incentivise changes in passenger behaviour that will improve services for the 1 billion journeys it completes per year. 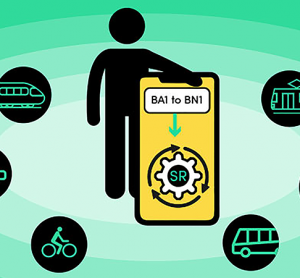 The project will initially be rolled out on Go-Ahead’s Thameslink and Southern Rail services and will focus on the first and last mile of the customer journey. Using the DOVU platform, users will be able to earn cryptocurrency when they share their travel data and make changes to their travel behaviour. “Improving and rewarding customer loyalty and behaviour should be an essential part of what we do. We are delighted to be working with DOVU to realise this ambition,” said David Gornall, Innovation Lead – Govia Thameslink Railway. DOVU is working with a number of automakers, public transport operators and mobility start-ups to create a circular economy for smart mobility, where consumers are directly rewarded for the valuable data and actions they contribute to their mobility service providers. 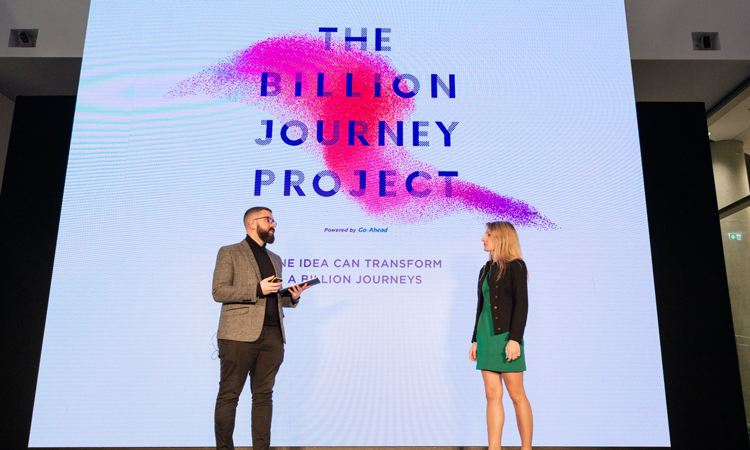 The partnership follows DOVU’s recent success in Go-Ahead’s transport accelerator programme, branded the Billion Journey Project in recognition of the annual number of passenger journeys on Go-Ahead’s trains and buses around the world. “This is an exciting development for the mobility industry. 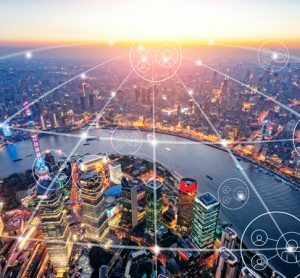 Bus and rail companies are embracing innovative technologies like blockchain and cryptocurrency in order to improve customer experience. 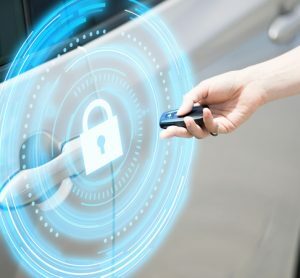 Data is the oil of the new economy and transport users are being incentivised to share their data in a responsible way. The result is a win-win for consumers and corporates: actionable data that can boost efficiencies and improve services,” said Krasina Mileva, COO and co-Founder at DOVU.